Hello Friends!! 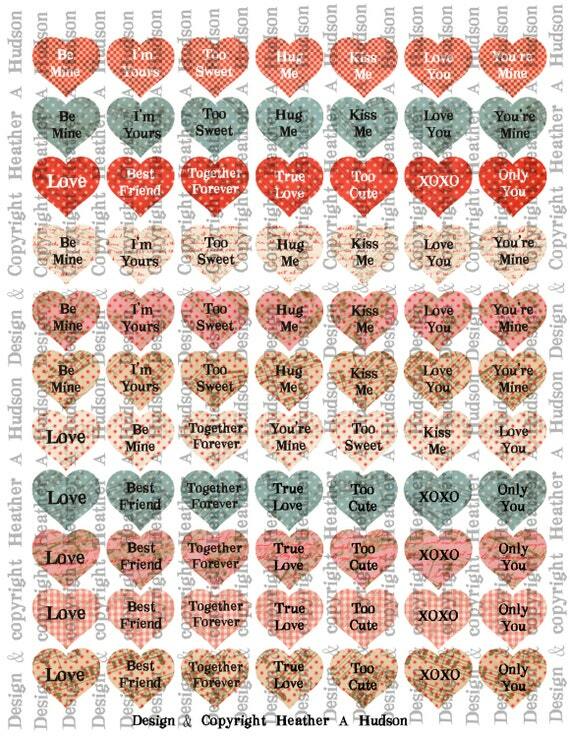 Today I would like to share with you a Vintage Valentine Tutorial!! I used lots of lovely Ribbons and Trims from Really Reasonable Ribbon! 15mm &10mm Deep Ivory Mulberry Roses, peppermint baker's twine, rose seam binding, champagne organza, Vacation Button Totes, pink crochet lace, Silky Crush Rose Ribbon and Pink Leaves. Art Glitter Glitters Art Glitter Designer dries clear Glue & Ultra fine Metal Tip #208 Fauna, #349 Garnet, #267 Cheeky Pink, #287 Arbor, #305 Goldenrod I added the glitter in the same fashion that I normally do. 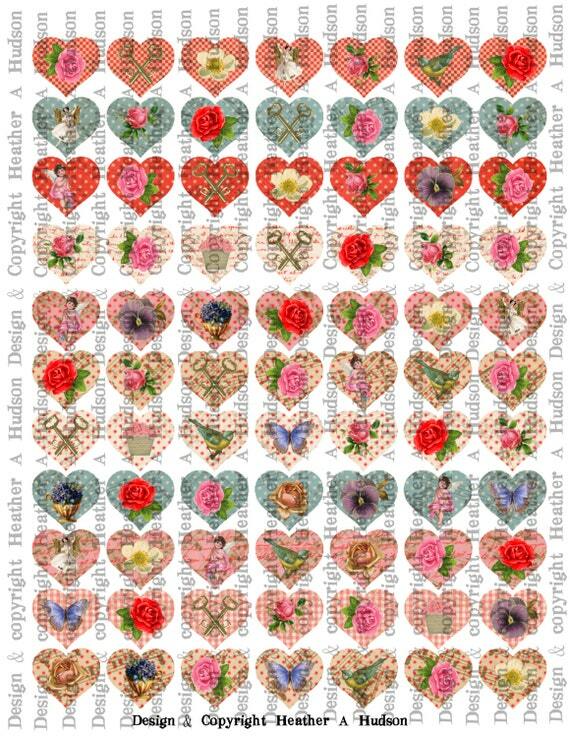 I used Fauna on my ivory tag base, edge of valentine in hat, heart focal edges, edges of cherubs heart wrap, and around text boxes, Garnet for the hearts and dots, Arbor around the edges of my soft green blue tag base, goldenrod for the cherubs hair, Cheeky pink on the cherub hat and heart tag. pg 2 Hearts with Cupid pg 1 pg 2 Here is a close up of the bow, roses and button cluster. Below you will see my hidden tag! "Always in my heart." Here are the tags side by side. 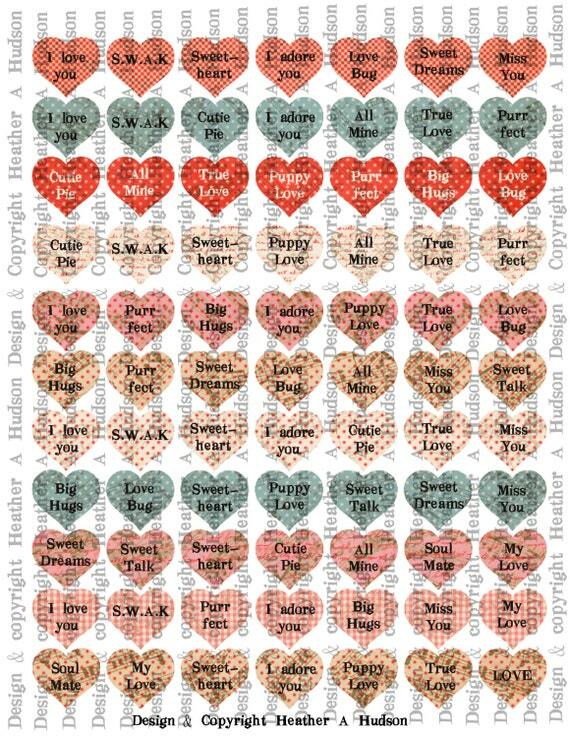 Also don't forget that I am hosting my first Valentine's Day/ Love challenge using my Digital Collage sheets. So if you would like to play along....Please visit my Challenge Post here. I have a couple, one is to participate in your challenges more...one of my favorite places to get inspiration! Try to be more serious about designing collage sheets (so far so good). (that too so far so good). 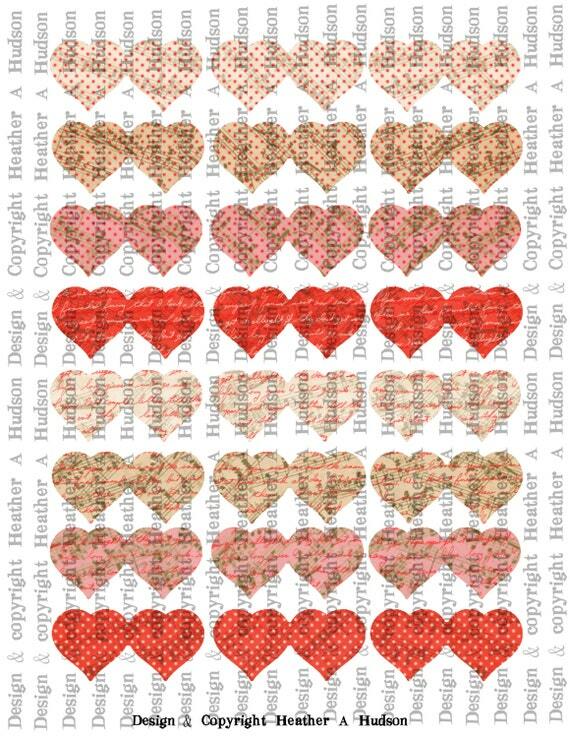 Eclectic Paperie: Hearts get altered. Wow this is beautiful Heather!!! So much detail and I love the sparkly glitter highlights! This. Makes. Me. SWOON. So full of beautiful, sparkly details and little surprises. The textures are outstanding and it's such a touchable piece. I'd put this up as art for year 'round enjoyment. It's GORGEOUS! Thank you so much for sharing your lovely make with us at OurCreativeCorner! 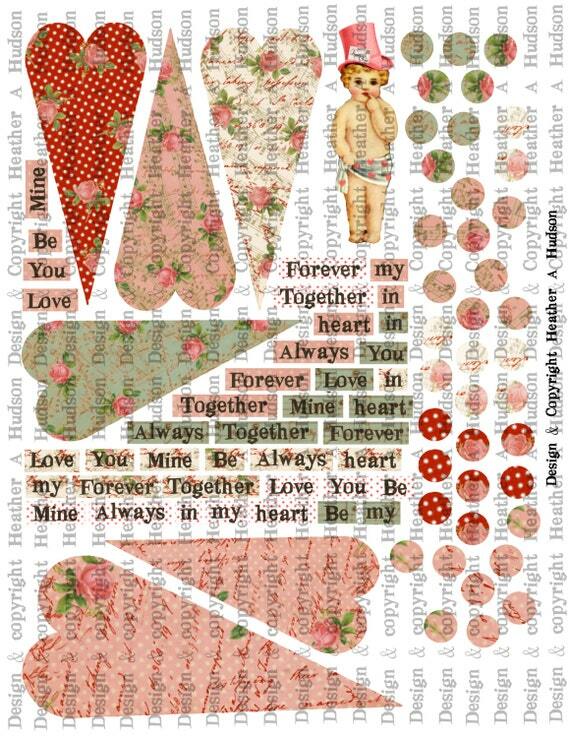 Super valentine project with more of your fabulous collage sheets. Thanks for coming back to join us at Sugar Creek Hollow. Beautiful. It is delightful to see your wonderful art posted in this week’s creative challenge at Word Art Wednesday. How absolutely Gorgeous, Heather! Love the tags side by side! Tons of FAB details and how the front and the back are complete! Thx for playing with us at the eP Get Altered Challenge! Gorgeous art! Just stunning, and I thank you so much for sharing in our challenge. I really hope that you will continue to share your lovely creations with us. It would be such a blessing to have you share more of your sweet art with us. Beautiful. Love the glitter and all the embellishments and the detail. Truly beautiful. Thanks for playing along with us in our January Get Altered challenge. Thought I would drop by again to thank you for joining us at Sugar Creek Hollow! 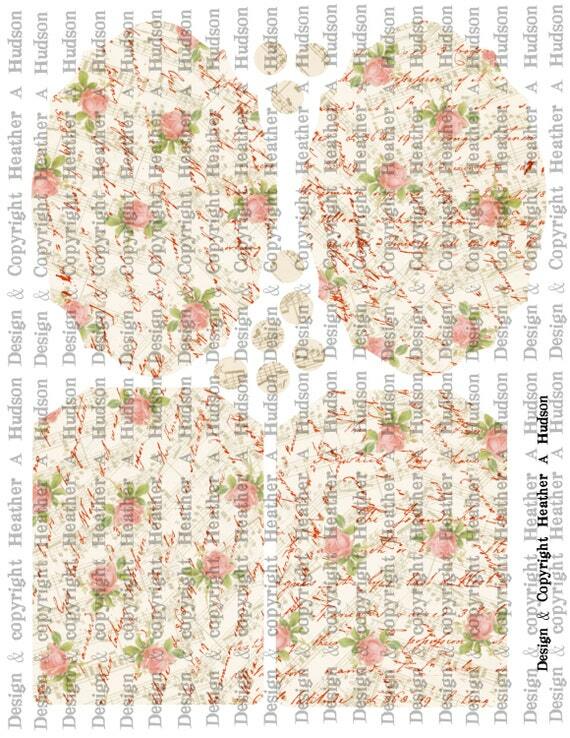 Wonderful collage sheets Heather!!! So beautiful! 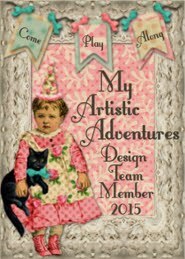 Thanks for joining us at Miriam's Crafting Blog for our monthly challenge. I saw your tag on DL Arts and had to come and get a closer look. 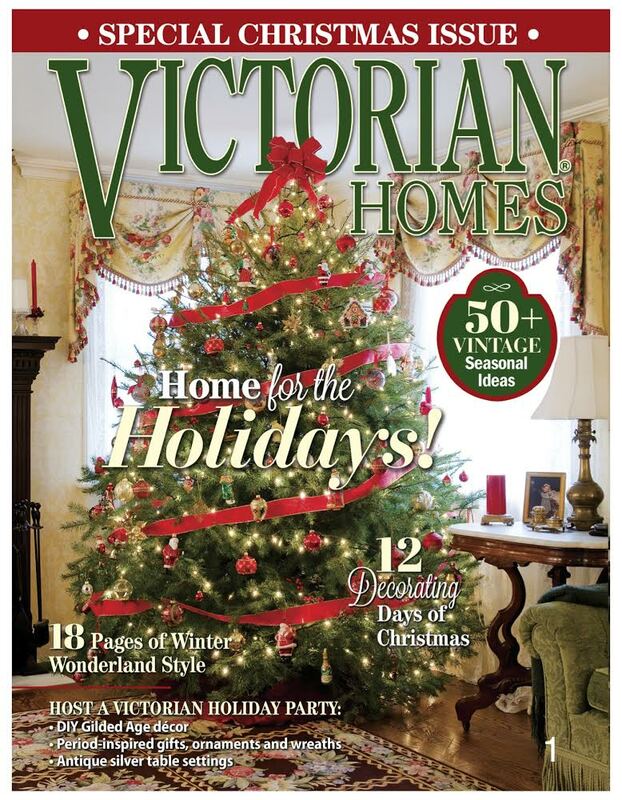 I am going to bookmark your page and when I get a quiet moment I will come back and make this! I have wanted to do something like this for a long time!